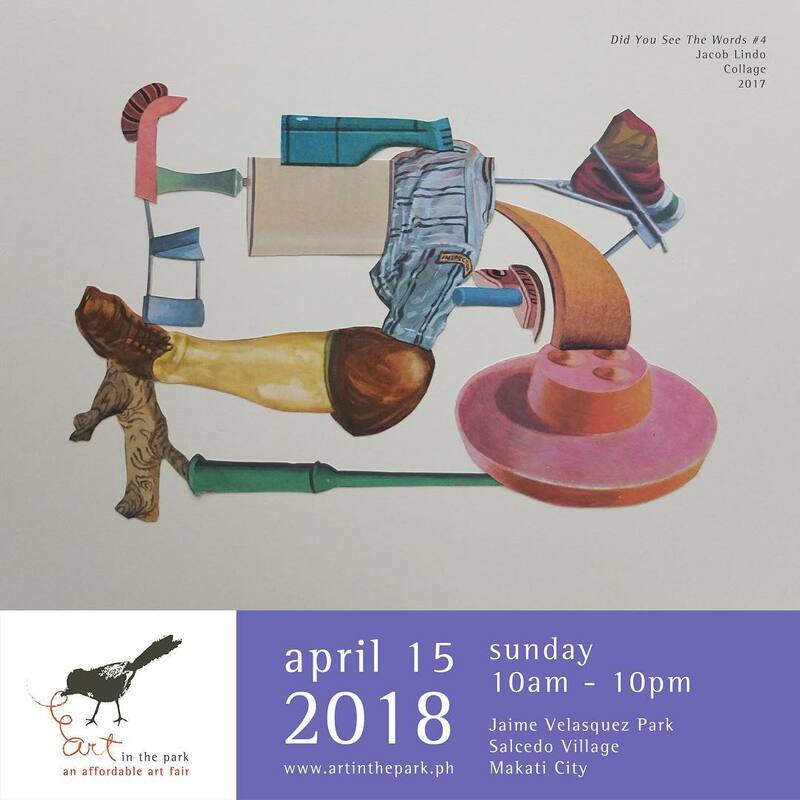 ﻿ Art in the Park – Museum Foundation of the Philippines, Inc. 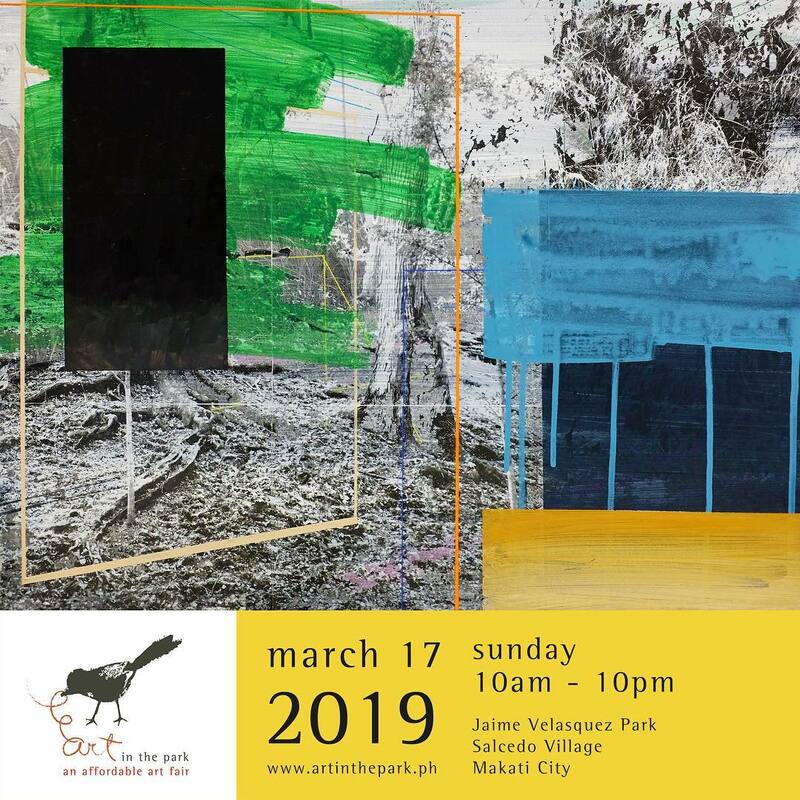 Going on its 13th year since 2006, this event gathers a diverse group of art galleries, art schools, independent art spaces, and art collectives under one roof as an affordable art fair held in an open park for a fun, festive atmosphere. 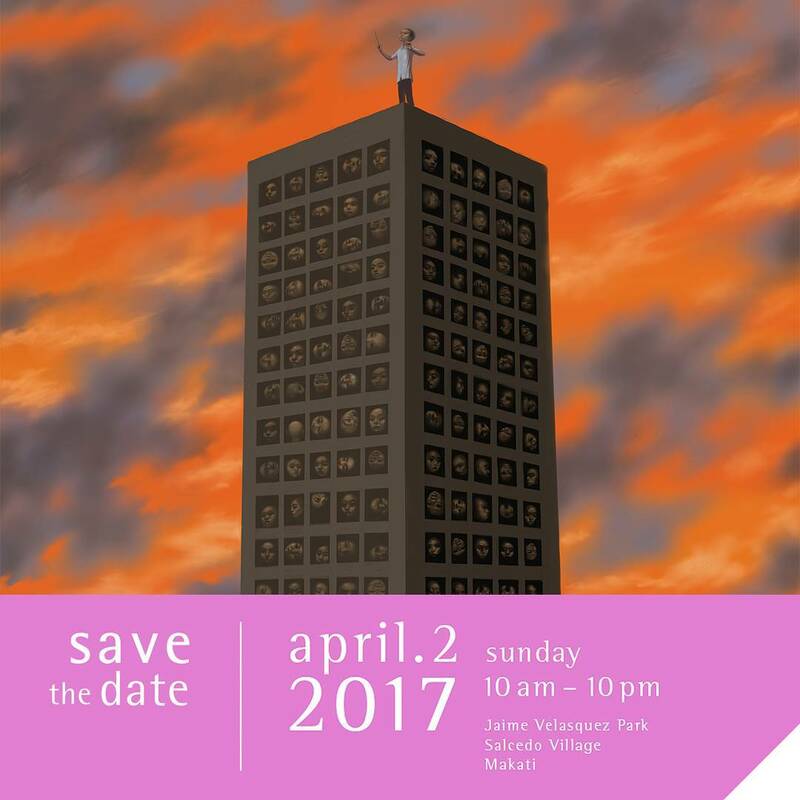 In 2013, this event is now organized by Philippine Art Events but with MFPI as its beneficiary.